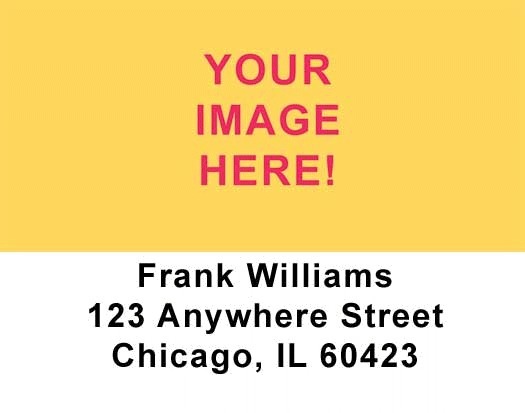 Create personalized Custom Photo Address Labels with a photograph or more of your choice. Extra photos are available for a set up fee of $ 1.50 per photograph. This is the ultimate in personalized address labels. All address labels are self-adhesive.